The Rev. 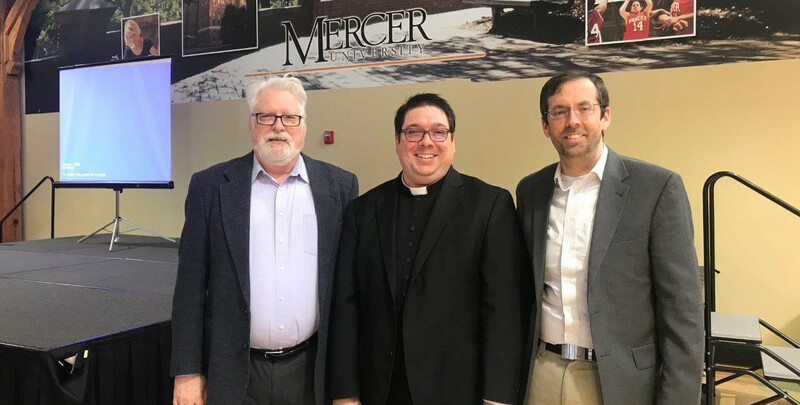 Matt Harlow, Rector of Christ the Redeemer Anglican Church, Warner Robins, Georgia, presented and was a panelist at the opening of the Bramlett Collection of C.S. 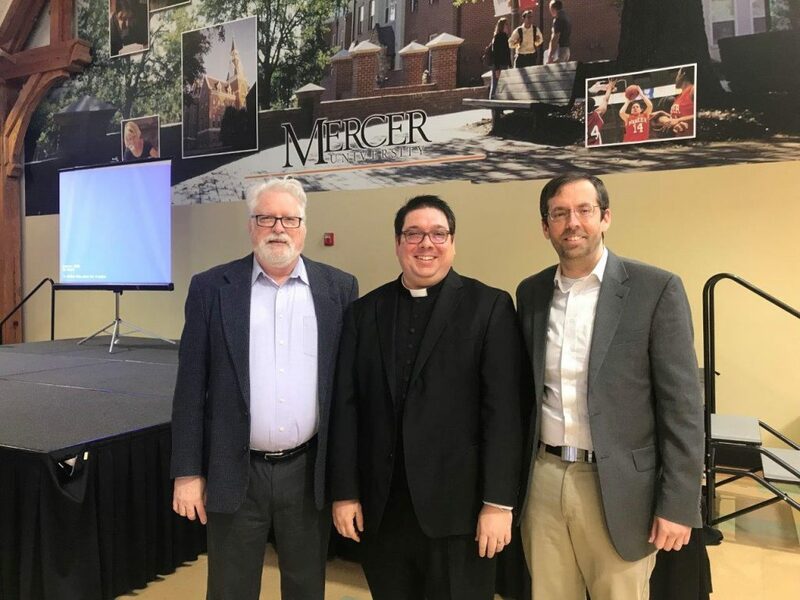 Lewis material at Mercer University on March 22nd. His presentation was titled C.S. Lewis in the Family and the Church. Father Matt discussed the modern day relevancy of Lewis, and also the importance of Lewis’ Anglicanism in his universal appeal to Christians. 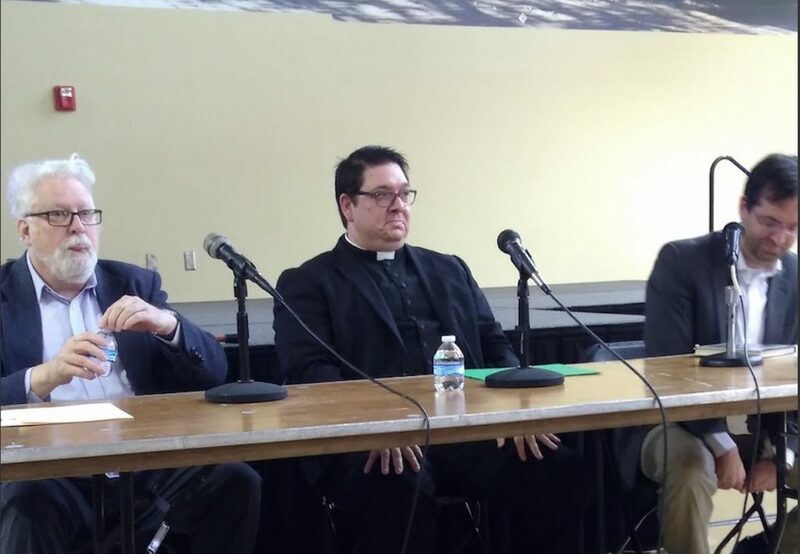 Father Matt was then a member of a panel that discussed C.S. Lewis and his writings.The Event was hosted by the Mercer University Library, and the Bramlett Collection is on permanent display and available to be viewed by the public by appointment in the Tarver Library.